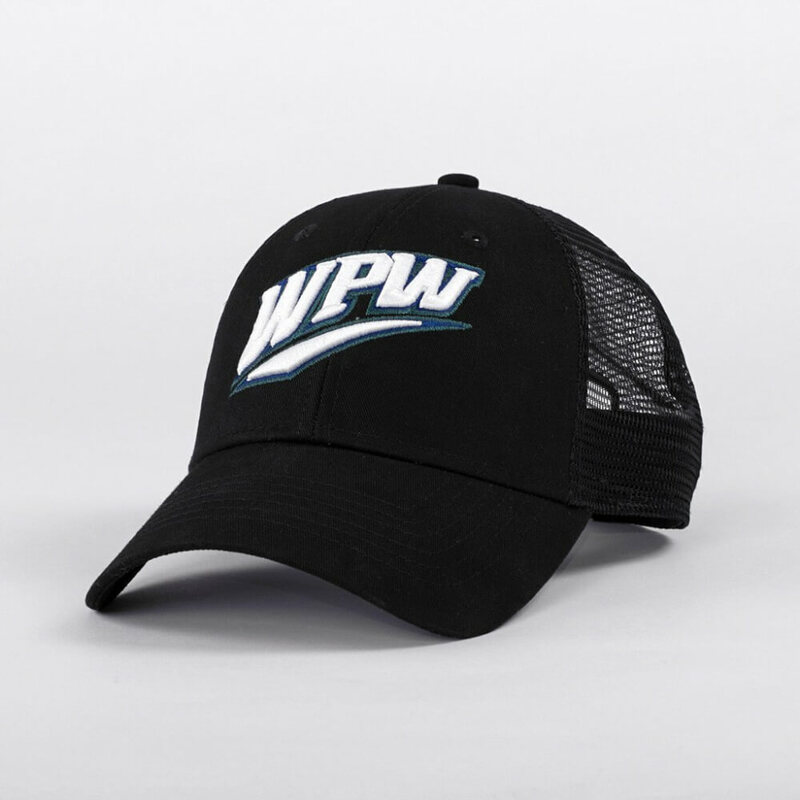 WPW has been bringing you the best gear in baseball for six seasons. For the first time, we’re throwing our own hat (and shirt) in the ring with the WPW Collection by Routine Baseball. 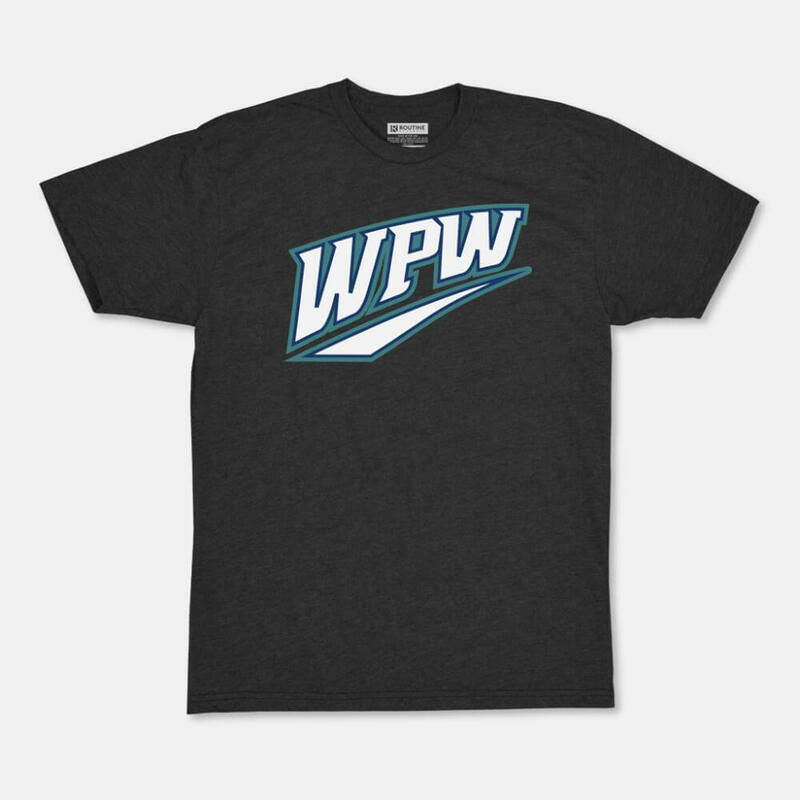 If you’re a fan of WPW, we’d appreciate your support! 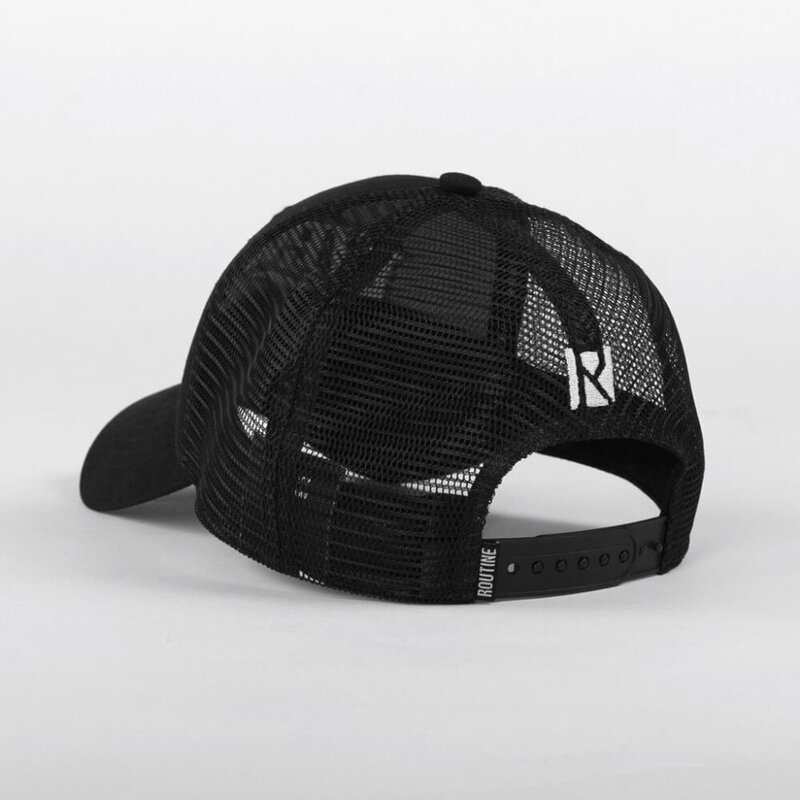 The hat is a snapback (so hot right now) and will fit you no matter the size of your dome. Get the hat at this link. The shirt will look good when raking, especially with the hat. Get the shirt here. Sponsored: SWINGING THE GOLD STANDARD – VARO BASEBALL’S 2016 LINE EVOSWAG GIVEAWAY + Brand New WPW Forums More Images of the A2000 1787 Custom Glove Giveaway Hunter Pence is the Man; Co-Designs “Forever Grateful” T-Shirt to Benefit Make-a-Wish Bay Area WPW 100K Gold Glove Giveaway Rob Refsnyder x Athlete’s Brand “OVERACHIEVE” Tee + SICK YANKEE GIVEAWAY Get the WPW APP on iPhone and Android Sponsored: Varo Baseball’s 2017 Line. More Technology. Lower Price.